Our body is always detoxifying itself. Detoxifying the skin allows the skin that clean and fresh start as it is the largest organ on our body and it has many big functions to protect the body. Even though our skin has its own natural detox ability, it still needs helps to get rid of dirt that gets on the skin every minute. Imagine that stress, heavy make-up and sunscreen on our face can lead to excessive oil production. Without deep cleansing, this can lead to irritation and skin dullness, and even the air that we inhale every day is exposed to pollution that can add to the factor cause of skin cancer, inflammation, skin barrier damage, and also uneven skin tone. Even your daily diet can produce toxins in your skin too. But do not fret because there are plenty of tips that may help. Starting a detoxifying routine is a good step for healthier skin. This is the first step for a good skincare routine and it is quite important to keep the skin happy, smooth, and radiant. In other meaning, exfoliation is destined to remove dead skin cells that can cause dull skin. Exfoliating the skin regularly can help to brighten your skin and make it glow at the same time. Even having sensitive skin, it is still important to exfoliate but would need additional care when doing so. But, exfoliating should not be a daily routine as over-exfoliating can lead to skin damage. Exfoliating can be done using a chemical or physical exfoliator. Chemical exfoliators are Alpha Hydroxy Acids (AHA) and Beta Hydroxy Acids (BHA) while physical exfoliator is a grainy texture face scrub that typically gives a deep scrub feeling on our skin. A chemical exfoliator may be better for those who have sensitive skin as it lacks irritating granules. One of the excellent fluids for our body is plain water. Mostly 60% of our body contains water. Water has been popularly known as one of our skin’s function to flush toxins and waste from our body. The daily water intake should offset the loss of water from our body. A human body can lose water through urine, sweat, and even breathing! 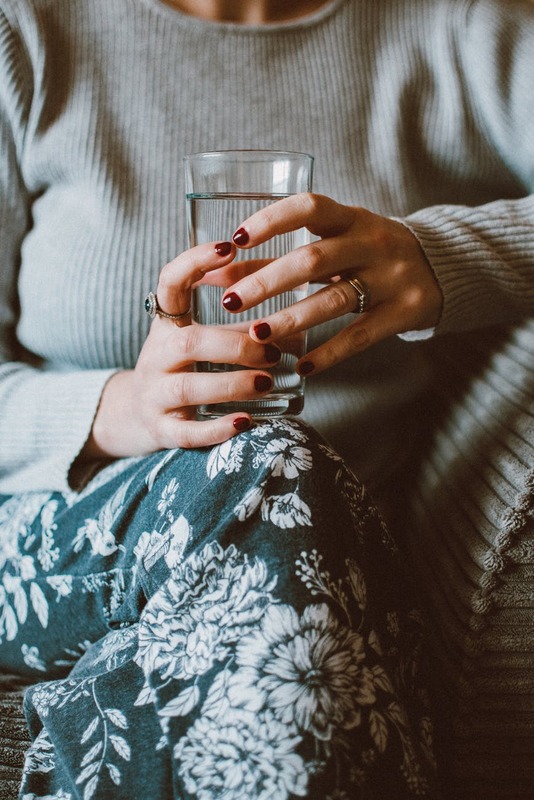 So, to make sure the balance is right you must drink plain water regularly until you urinate often with a lighter color for healthier skin and body. An unhealthy diet can cause your body to gain weight, damage your body’s metabolism, and even give a bad affect for organs such as your heart. But you need to know that an unhealthy diet also impacts the largest organ – your skin. Everything you eat will become your inner being and the outer body as well. 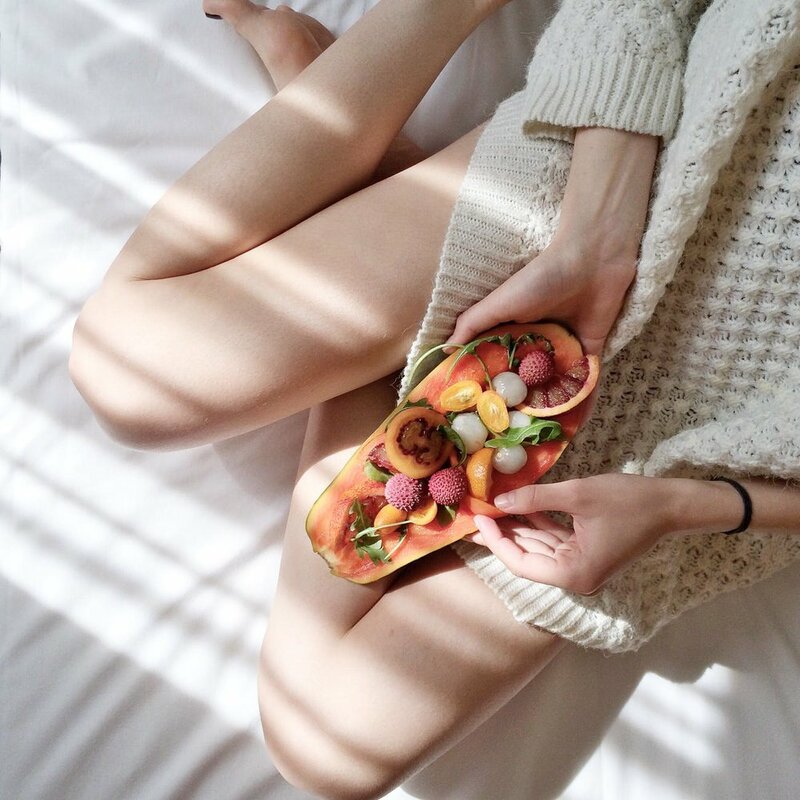 A natural gorgeous luminous skin often starts with your diet. It is significantly clear that anything you eat can impact the body’s health and aging of the skin. The healthier food you consume daily, the better the look of your skin. We also recommend to avoid sugar and augment the fruits and vegetable intake in our daily meals. This could be an alternative for drinking plain water all the time. Make sure you have a healthy skin diet by paying attention to balanced nutrition as said by most experts. Typically we will immense sweat when exercising and sweating means that our skin discharges some toxins from our body. Sweat eliminates the body toxins that can cause clogged pores and the skin’s surface with blemishes and acne. At least one liter of perspiration per day can provide us a healthy skin and increases the strength of our immune system. Exercising is an alternative way to detox your skin as it regulates blood circulation and improves the flow of nutrients to the skin. Fasting is depriving of all or some kind of food or drink and it is normally defined as essentially giving up food for a certain period in order for religious observance. It usually happens for a period of 12 hours or more per day. Need to know that fasting is typically used before surgeries and for the benefits of some medical health. We must be noted that fasting is really good for our body’s health especially for the skin. This would definitely give a much-needed break for the digestive system and helps in adequate rejuvenation. Fasting serves as a healthy way of detoxing while providing ample rest to your gut and rebooting the body’s system. Detoxing can easily be done without any hassles. One day your body would thank you for canceling all the chemicals and toxins every single day. How do you detox? Share down below.